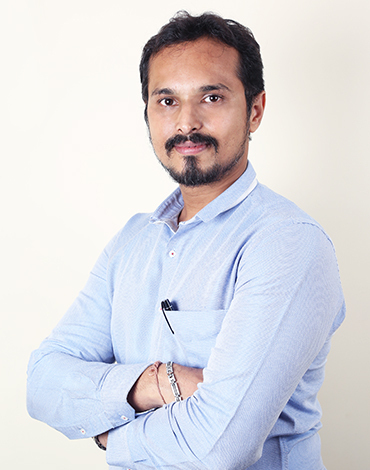 Hailing from Jodhpur, Mohit Gang is an investment expert and holds a management degree with dual specialization in Marketing and Finance from MDI, Gurgaon. His work timeline sparkles with soaring deliveries at leading banks – HSBC and Citibank. Mohit led and managed a portfolio of about $2 Bn in assets driving a network of over 240 Relationship Managers at HSBC. While at Citibank, he took ownership of an annual target of $ 9 million revenues handling multiple assets like Mutual Funds, PMS, Alternates, Bonds etc. Mohit has personally handled HNI & Ultra-HNI portfolios and successfully steered sophisticated investments of his clients during all market cycles. He has also handled large teams of Relationship Managers during his stint at Citi, and nurtured and instilled a culture of ‘client-first’ amongst his teams. His extensive experience in banking and investments, proved to be resourceful while setting up a one-of-a-kind platform to help individuals get more returns on their investments. 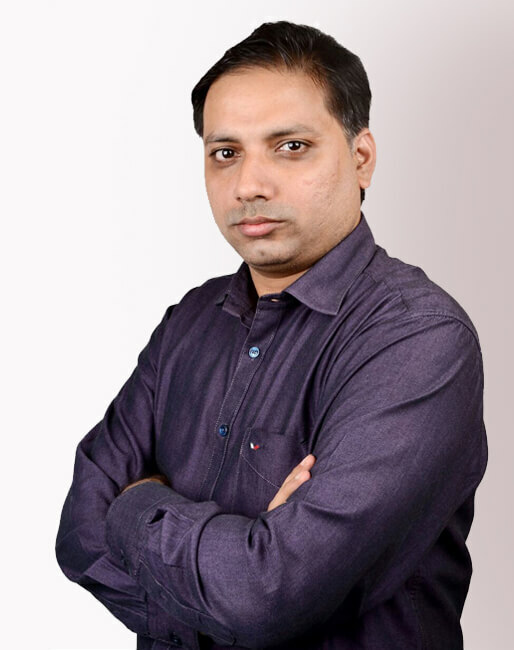 As a professional, Anil has been doing extensive research on financial sector companies (both Indian and global) for more than 11 years – from the view of imparting investment advice or actual investments for his firms. He began his career with ICICI Bank in credit risk department and went on to work at renowned Global financial institutions like Morgan Stanley and Marshall Wace. At Marshall Wace – one of the largest equity focused global hedge firm–Anil was associated with Global Financials strategy right from its inception in 2008. Coming from a business family of Jodhpur, Anil learned the guiles of investments during his higher education when he started investing as a hobby. The hobby gradually turned into a full-fledged career choice. 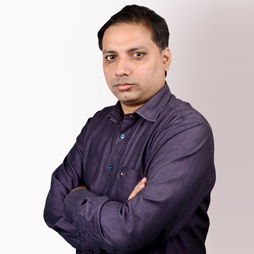 Anil has done his MBA from Jamnalal Bajaj Institute of Management Studies (JBIMS), Mumbai. Puneet is a qualified Chartered Accountant & member of FRM© program conducted by Global Association of Risk Professionals (GARP). He has extensive experience in Market risk management, Derivatives trading and sales both in India and in international markets. 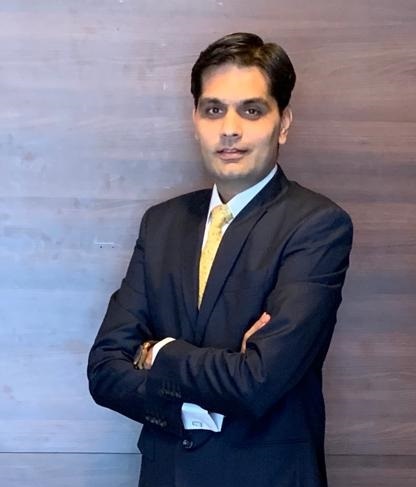 Puneet has worked for ICICI bank, Merrill Lynch and Bank of America in various capacities over 12 years across locations including Mumbai, Hong Kong and London. At his time with Bank of America Merrill Lynch, Puneet dealt with some of the largest institutional and hedge fund clients based in Europe. 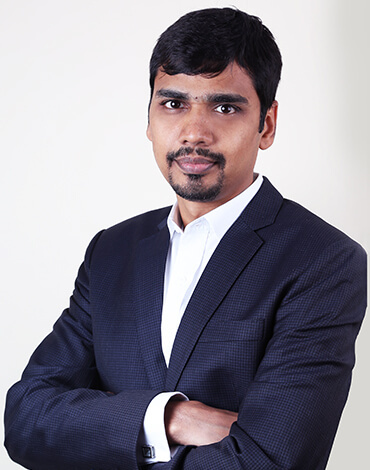 Since 2014 Puneet has also been involved with some unique start-ups globally as a financial and strategic partner. Puneet’s exposure to international markets and investment trends in foreign countries makes him the integral cog to Money Front where he aims at maximizing returns for individual investors. 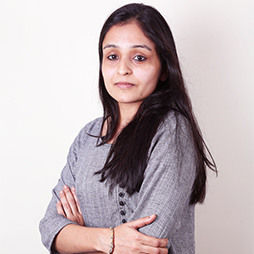 Vidhi has over 9 years of global experience delivering cutting edge technology products using design-thinking practices, across industries like Retail, Online Advertising and Insurance. Vidhi graduated from the University of Illinois Urbana-Champaign with a B.S. in Computer Science and continued working in the U.S. for 6 years spearheading new technology initiatives budgeted up to $5 million for companies like AutoTrader Group and Accenture LLP. 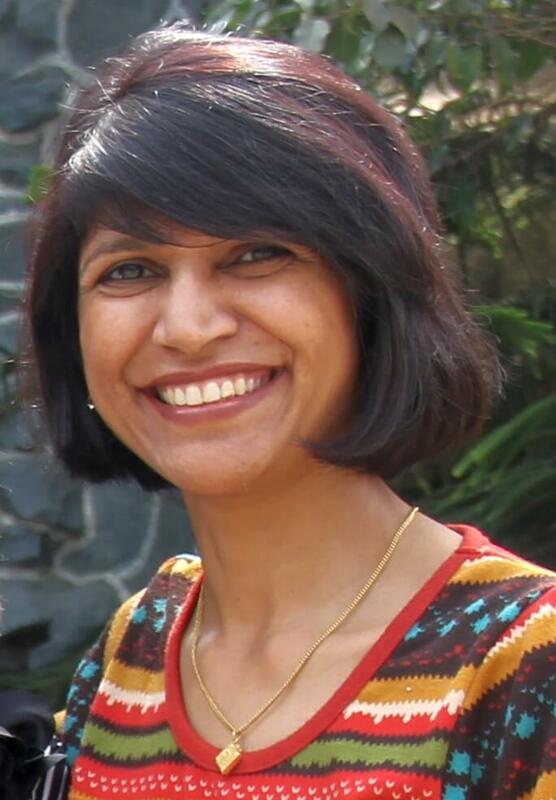 Entrepreneurial by nature, in 2013 Vidhi founded Hoopoe, a listing service that helped handcrafted businesses advertise and sell products digitally. 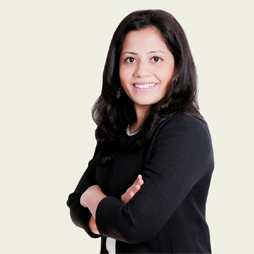 Vidhi has also counselled C-level executives and directors at Future Retail, lead the customer experience, product roadmap and design for Big Bazaar’s omni-channel digital strategy and the Future Pay digital wallet. Vidhi strongly believes that the customer is the center of the business and that technology needs to adapt to the customer’s needs. Her core strength is in providing the best user experience for her customers developing innovative design solutions and integrating it with existing technology services and products. 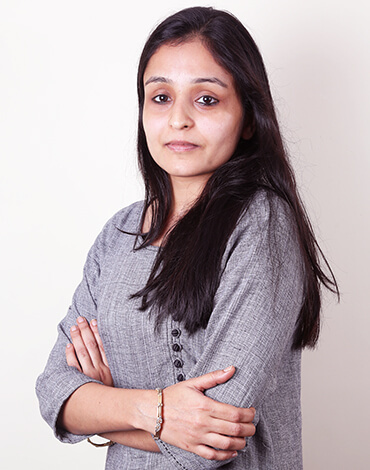 Yonita is the pillar of Client servicing at Moneyfront. She has worked with Citibank for over 25 years in operations and client servicing. In her stint with Citi, she has managed large service setups and her rich experience of banking spans across managing clients, operations, audits and compliance matters. She epitomises ‘client excellence’ in the true spirit of word . Her motto and single-minded focus is to make sure every client is a happy client. Samir is a seasoned financial advisor with a wealth of experience in the Banking and Wealth industry. Over the span of his 14-year long career he has expertly managed businesses of both Assets and Liabilities like Business Banking, Trade Finance, Mortgage, Wealth Management (Mutual Funds and Insurance). He strives to build strong client relationships through effectively managing client portfolios across asset classes for a reasonably long tenure. Some of the leading financial institutions that have benefitted from his financial prowess are HBL, a subsidiary of HDFC Bank Ltd, Standard Chartered Bank, HSBC & Citibank NA. 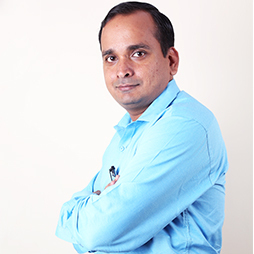 Virendra is the all-rounder of the mutual fund world. His core proficiency lies in analysis and project development in IT-enabled applications, but his familiarity with Mutual Fund Operations makes him the best of both worlds. 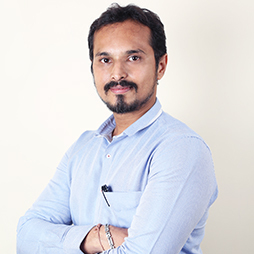 Prior to Moneyfront, he has worked across domains with companies like Dion Global Solutions, Accord Fintech Pvt Ltd and Capital Markets. He has a degree in Bachelor in Commerce from William Carey University. Arushi founds her belief in that “I cannot” is just a figment of imagination and “Whatever the mind can conceive and believe, it can achieve.” Taking inspiration from these words she has evolved her career around them. 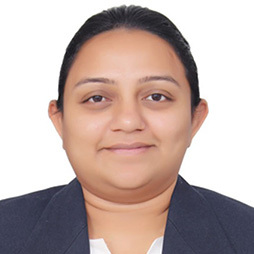 Soon after completing her MBA from the illustrious SIMS, Pune she kick-started her career in the sales team of ICICI Lombard, but sometime later moved over to managing Investments and Bank account related operations for the Bandra branch of Citibank. During her 2 year plus stint at Citibank, she was awarded the “Shooting Star Award” for contributing towards reducing the account opening TAT, audit clearances, and general operations. 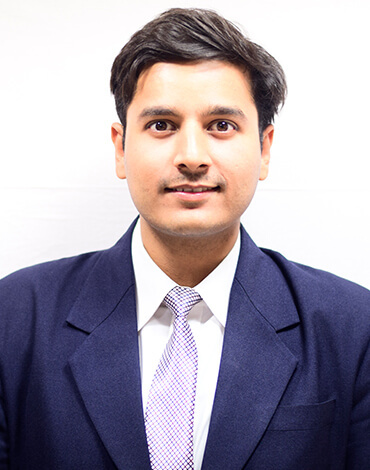 Dilip, a graduate from Mumbai University has over a decade of experience in Financial Market specialising in the Mutual Fund realm. 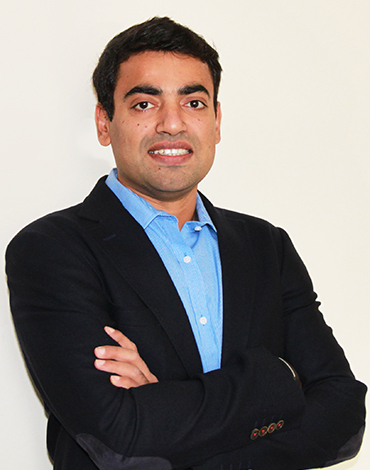 Before MoneyFront, he worked for Geojit BNP Paribas with a dedication to client satisfaction and operations. Ved holds a Master's Degree in Management Studies in Finance from the ICFAI Business School Mumbai. He is extremely passionate about Equity markets and swears by the age old maxim of “Time in the market is more important than timing the market”. 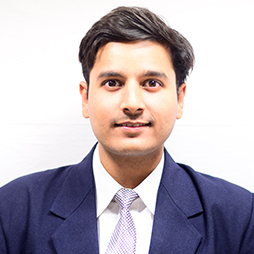 He has an in-depth knowledge & knack of mutual fund industry and loves working on client portfolios and analyzing Mutual fund schemes on myriad subjective and objective parameters. He has worked with JM Financial Products Pvt. Ltd. in the past. He also has a Bachelor's Degree in Computer Science Engineering from Rajiv Gandhi University, Bhopal. Sachi is an Engineer by qualification (BE- Mechatronics from Anand). Her keen interest in financial world in general and investments in specific, drove her into financial planning. 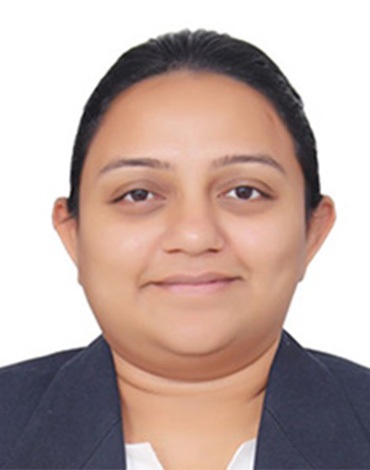 Based out of Ahmedabad, she has been extensively involved in Portfolio advisory and financial planning since last 5 years in Gujarat. Her areas of strength are Mutual funds, Equities and commodities. 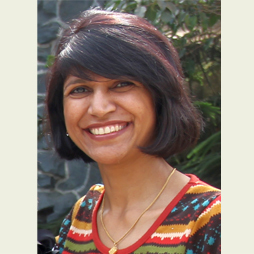 Sachi loves to help her clients understand the nuances of financial planning and build long-term strategic portfolios for them.